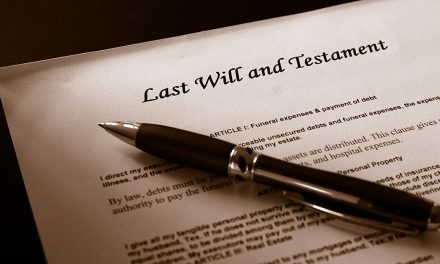 We’ve all heard how important it is to have an estate plan and a will. But what about before that? How do you know your affairs will be taken care of when your mind starts to fade? This is where a guardianship or power of attorney comes in. But what is a guardian and how is it different from a power of attorney? How do these two things help you and how do you know which one you need? An easy way to know the difference between a guardianship and a power of attorney is this: A power of attorney is made by a person of sound mind so that a guardianship will not become necessary later on. Now there is a bit more to these two legal documents, so we are going to go more in depth. A guardian is someone appointed by the court to make decisions for someone who has been deemed incapacitated. This means that the person is mentally or physically impaired to the point where they can no longer make responsible decisions for themselves. The court can limit the guardian’s power to only be related to the incapacitated person’s specific needs. Not everyone needs what is called a full guardianship where the guardian has full control. For example, the guardian may be responsible for making decisions when it related to medical care, or education, or housing. Limiting the guardian’s power allows the incapacitated person to keep some of their independence. This is similar to a guardian, but a conservator manages the incapacitated person’s estate and affairs. The court will appoint this person like they would a guardian. Unlike a guardian though, a conservator will need to report to the court in greater detail. If you need someone to manage your affairs because you are not mentally or physically able to then you need to create a power of attorney. 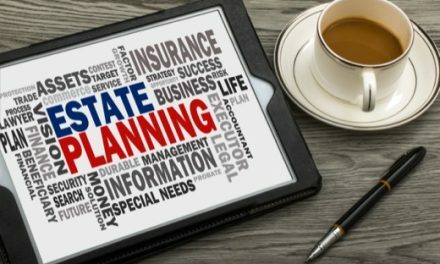 Most people will include this document as a part of their estate planning. There are a few different types of power of attorney that you can create. The one you choose will depend on your particular need and situation. You need to create your power of attorney document when you are of sound mind. You cannot wait until you are no longer of sound mind as you cannot create contracts or enforceable legal documents while you are incapacitated or physically not available to sign it. 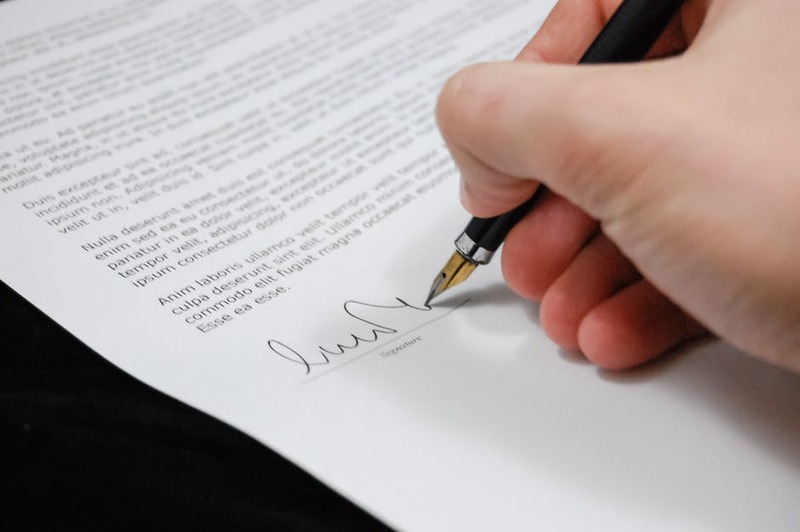 A power of attorney is typically used to buy or sell real estate, manage financial matters, enter into contracts, buy life insurance, or manage stocks. If there is a specific purpose you wish to use the power of attorney for, you can create that power too. 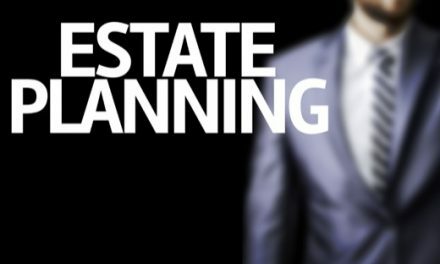 Some of the optional powers include giving the ability to make gifts, manage a business, hire professionals, or manage living trusts. If you want to give someone the power to act after you have become incapacitated you need to make it a durable or enduring power of attorney. Otherwise, your agent can only do what you are capable of doing. So if you are in a coma you can’t sign a contract. Neither can your power of attorney. You can make any type of power of attorney that we are going to discuss durable. You just need to be careful because you are giving someone else the power to act on your behalf whether you are incapacitated or not. This means they could act on your behalf without your knowledge. You can help prevent this by adding a clause that says the power of attorney won’t come into effect until your doctor declares you incapacitated. If you want your agent to carry out a specific task because you are unable, a limited power of attorney will help. 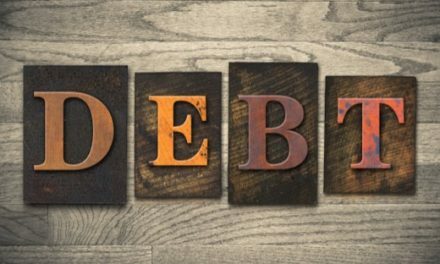 You can create the power for a specific purpose such as collecting a debt, selling a property, or borrowing money. If you sign a basic power of attorney, it will become effective the moment you sign it. This may not comply with your intentions though. Instead, a springing power of attorney will only become effective after the occurrence of a specified event. You could make the trigger a specific date, or age, or when your doctor deems you incapacitated. This is a very specific power of attorney that lets someone make medical care decisions for you. If you are planning on undergoing major surgery this is a vital document you need to create. Keep in mind that you will need to let your power of attorney know your wishes. That way they can make the decisions that you want should you become incapacitated. Most states won’t let you give this power to a medical provider or the facility’s employees. If you want a particular person to manage your financial affairs, this is the power of attorney for you. In the event that you cannot manage your own affairs, your agent will step in. Most people choose a trusted family member or their accountant. If you want to have a say in how your affairs are managed, you need to create a power of attorney while you are present and of sound mind. Choose someone that you trust. A guardianship is your solution if someone you love is already incapacitated and needs assistance in managing some or all of their affairs. If they didn’t create a power of attorney you can ask the court to step in and assign a guardian. Now that we have gone over their differences and the different types you should no longer be wondering what is a guardian and power of attorney. Now all you need is to find a qualified legal professional to help you create your legal documents. Reach out to our firm today for assistance in deciding if a guardianship or power of attorney is right for your situation.